Wondrous Story is a 15-minute daily program hosted by Reverend Dave Bailey, founder of Ranch Hope Ministries. Dave is a veteran broadcaster and each broadcast features The Signs of Our Times (news and current events), great music, and an inspirational devotional message. 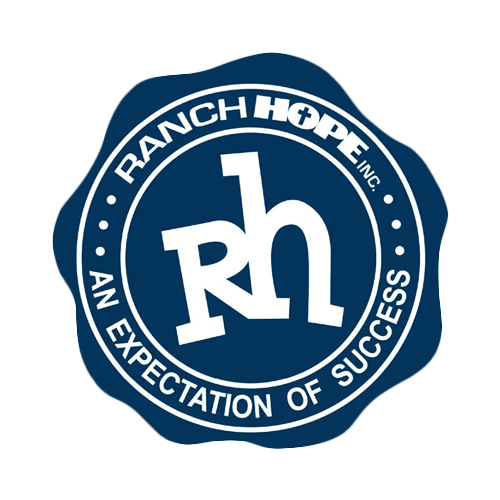 Ranch Hope was founded in 1962 and now serves over 90 emotionally disturbed young men and women on two campuses that are transforming lives empowered through Christ-centered love and compassion.